At a local publication from South Korea, Chosun, had reported, one of the biggest banks in South Korea had managed to finish a trial involving the Ripple system. Good news is not fading for the San Francisco-based company and more financial institutions are now interested in the cross-border transfer features that the Ripple blockchain is offering. As we’ve described in a previous material as well, Western Union is currently testing the Ripple service, XCurent and the Saudi Arabia central bank is also interested in the Ripple features. We have to mention again that Ripple is one of the most promising cryptocurrencies. It is basically a centralized application that makes cross-border financial transfer faster and cheaper. In a globalized world, sending money from a corner of the world to the other should be easy and still the financial system had not been able to solve the problem. 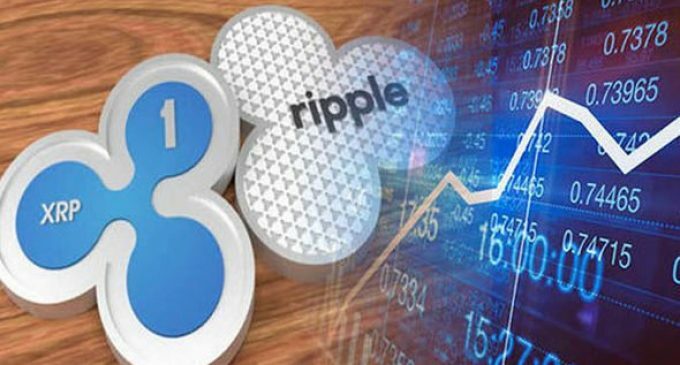 The Ripple Company is proposing a solution to that issue and the already-high interest in the service is confirming that. Besides the Woori Bank trail, which we’ve mentioned at the beginning, there is a bigger testing program underway, involving 60 Japanese banks, a program initiated by SBI Group, an important bank from Japan. There is also a partnership between SBI Group and Ripple, called SBI Ripple Asia, which is testing a blockchain application that will facilitate fast remittance operations between banks from Japan and South Korea. The signals are mixed in the financial world. While some countries like the US and China are having a negative approach to cryptocurrencies, in Asia the situation is different, as South Korea and Japan are showing. They want to benefit from the good features cryptocurrencies have at the present time, by integrating them into the economy. Ripple’s attempts to influence the current cross-border transfer procedures are beginning to materialize, with a fast-growing clientele. That is good for customers as well, not just for the institutional world. If you can send money anywhere, instantly and for a low fee, that’s something that can really help you a lot.